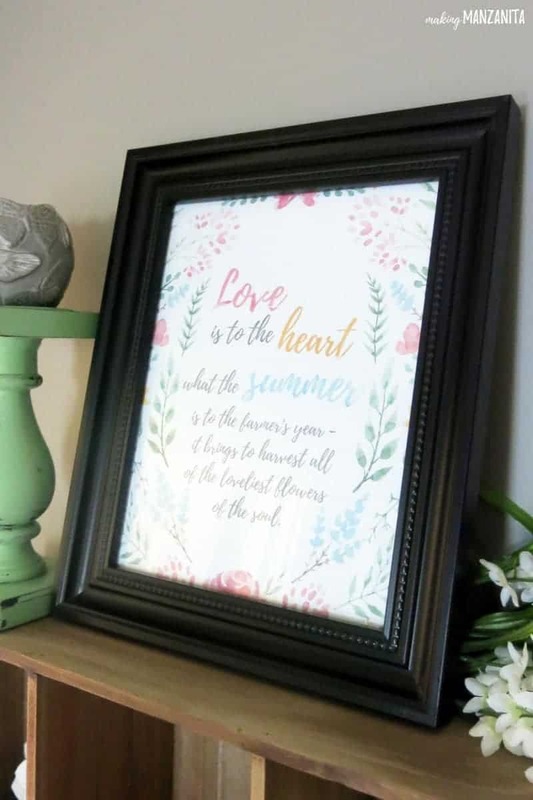 This free Summer printable with watercolor flowers and quote will give you a simple way to decorate your home for Summer. The official start of summer is right around the corner! Can you believe it?! Summer is seriously my favorite. It’s time for backyard parties, family trips, endless nights and anything that involves having fun in the sun. As we kick off this Summer, I wanted to give you an easy way to decorate your home for summer. Here’s a fun FREE Summer printable for you! This Free Summer Printable post contains affiliate links, but nothing that I wouldn’t wholeheartedly recommend anyway! Read my full disclosure here. I completely fell in love with this quote the moment I saw it. I just knew it would make a great free Summer printable for ya! The watercolor flowers on the Summer printable are the perfect touch of color to add some vibrancy to your home decor for Summer. Decorating for the seasons can certainly sound like way too much work. But, let me tell you a secret…it doesn’t have to be. Decorating your home seasonally doesn’t have been harder than just pushing PRINT! 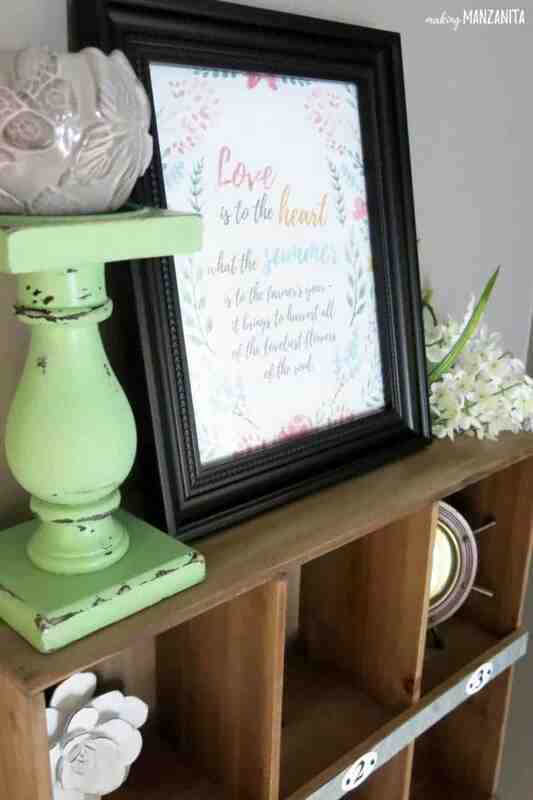 Printables are a great way to easily decorate your home for the seasons. There is no hauling up and down boxes of decorations from the attic. There is no cleaning up when the season is over. There’s no spending a bunch of money on decorations that you will only use for a little while. It’s just simple. And that’s literally what this blog is all about… crafting a SIMPLE life you love. Are you ready to get this free Summer printable to decorate your house for Summer?! Now, it’s your turn. What is your favorite part of Summer? Let me know in the comments below. I love the longer days too! They are the best. I agree. As long as it’s not humid outside! Love going to antique shops and other handcrafted items. Thank you to everyone involved for sponsoring this opportunity. Beautiful words and it looks lovely framed too.Thank you. The summer print is so cute! My favorite part of summer is getting to play, work and entertain outside. I love to have family and friends over this time of year. Summer entertaining is so fun! Thank you for the printable, I really love it. What a beautiful quote! And the florals in pastel are ever so pretty. And such a fabulous giveaway, too. Thanks so much for sharing! What an awesome opportunity to win, and wow! a beautiful free printable, too! Can’t beat that! Gorgeous love the colors too. I like the longer days to stay outside. Oh yes, I love the longer days too Cindy! Thanks so much for the giveaway and the print! So far this summer seems like it’ll be a hot one! Can’t wait for beach days with friends and family. My most favorite part of summer is long.lazy days @ the lake with picnic lunches and childrens’ laughter. That sounds like a perfect Summer day right there! This printable is the cutest! I think I’ll frame it and send it to my dad – who is a rancher. 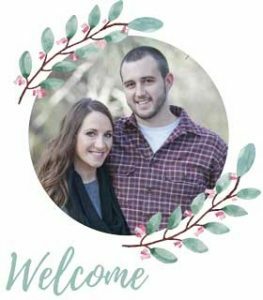 What a beautiful printable, so generous and thoughtful! Lovely print. Some of my favorite childhood memories were in summertime. Thanks for the opportunity to win. Of course, Kelly! Good luck. i love to go swimming in the summer and the warm weather. I love the warm weather too Terry! the printable is cute and so sweet.!!! My favorite part of summer is walking barefoot through the grass! It’s going to sound cliched but my favorite part of summer is the abundance of ripe watermelon! Love me some watermelon too! Love the printables. There adorable. My favorite part of summer is being able to spend every day with my granddaughter! We LOVE doing crafts, learning how to crochet, and going to the beach! Every day we get to spend together is a gift from God! Sounds like so much fun. I have great memories of summers with my Grammie too! The print made me smile. So much to love about summer!! So glad you like the printable! I LOVE the saying on this printable. It would go perfectly in my living room!! The summer print is so cute! My favorite part of summer is swimming with my children and not having to get up so early. Honestly, summers make me anxious. I am a working mom, so that is 3 months that my teenager has to be lazy while I am at work. What to do with him? LOL It is way to hot to enjoy being outdoors but I love that I can wear shorts for like 5 months (pants are so restricting right?). Way too look at the bright side!! Yay shorts. My favorite part of summer is working my garden and my stand at farmer’s markets ^_^ I love all the sunshine, good smells, and people! That print has so much truth to it…it’s absolutely beautiful! Thanks for such an awesome giveaway opportunity! What an amazing giveaway! Took me a while to visit and explore all the pages but lots of new things to expand lore! Thank you for the opportunity! Very generous. The printable is great! My favorite part of summer is having more time to visit with friends and family. Thanks for the printable – love the sentiment. Thank you for the giveaway! It’s a beautiful summer day here in Pennsylvania. I love the longer days and the sunny cooler weather. That image is so sweet…I love the quote 🙂 And my favorite part of summer is probably the longer days! Yes, I love the longer days too! This summer printable is so lovely.. I have the perfect frame and my grandson picked out a spot in the gallery for it to go.. we now have a project for this rainy Sunday afternoon…..
Lovely and creative picture. Beautiful words that warm the heart…just in time for summer. It’s always nice to see/compare the beauty in nature with daily living. Inspiring! Thank you. Really nice printable. Love the colors. Thank you for sharing. This is very pretty. My favorite part of summer is spending time with family, cookouts, decorating, playing. Combination of my favorites, family,friends, decorattions (crafts) and food and fun. Summer fun giveaways are the best. I love the printables they are very original. Thank you for the opportunity to enter this awesome contest! The absolute best part of summer has to be climbing out of the ocean, or the pool, and you’re freezing because the water was ice cold and your lips are blue and your teeth are chattering, and then running into the arms of a gigantic, fluffy towel (probably with some weird print or pattern on it) so that you can bake, bake, bake under the sun like a clay pot until it becomes so unbearable that you absolutely must jump up like a lunatic and run right back into that water. 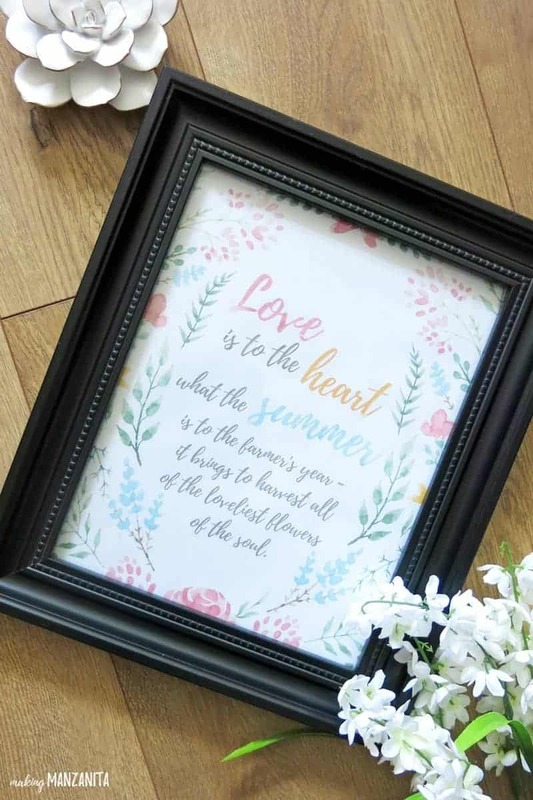 The summer printable is lovely with beautiful sentiments. Very nice printable. Thank you for the giveaway. 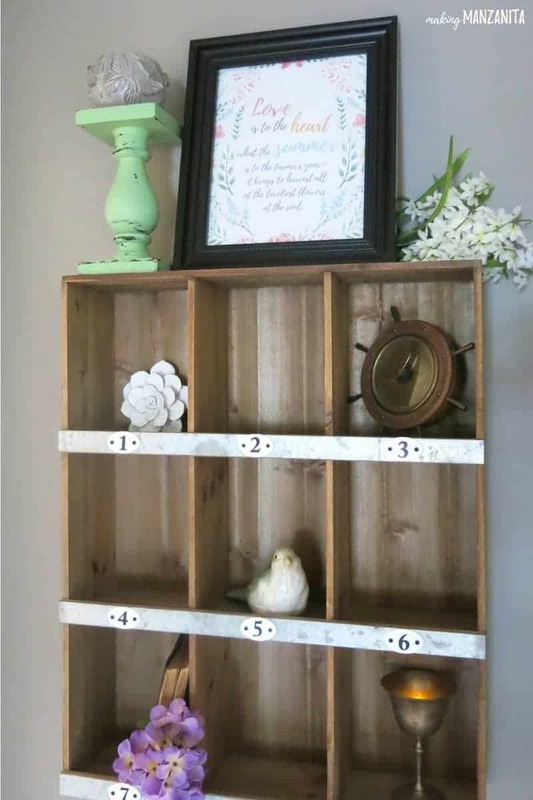 What a cute idea to add to a home decor. My favorite part of summer is all the beautiful flowers that are blooming and the warmer weather. Pretty printable..I know just the place and frame for it. Oh no, hope all is ok 🙂 enjoy the printable! Love the quote and the nice summer colors. 😀 I am always up for new creative crafts and ideas. My favourite part of summer is the warmer weather, less clothes and reading on the beach. This printable is seriously adorable! Thank you! I love summer! I like going camping, the warm weather, the fresh flowers and produce. I also love not having to get up really early to get kids ready for school! The printable is adorable. Thanks for the giveaway! This has been my craftiest summer ever! Thanks for all the ideas! And a special thanks for the giveaway opportunity! Great for organization. Cute too! Beautiful printable! I am a farmer’s daughter, so it has extra special meaning! Lovely prints! You are inspiring me to get out my paints, and my printer. This is a wonderful giveaway! I really like the print you framed. It’s pretty and it really says something. Cool! I love this very thoughtful quote, will definitely share with friends. Thank you for the chance and Happy Summer! Love the summer print. Thank you! Love all of your ideas. They are so inspirational. Thanks so much for summer giveaway, chance to meet new designers! 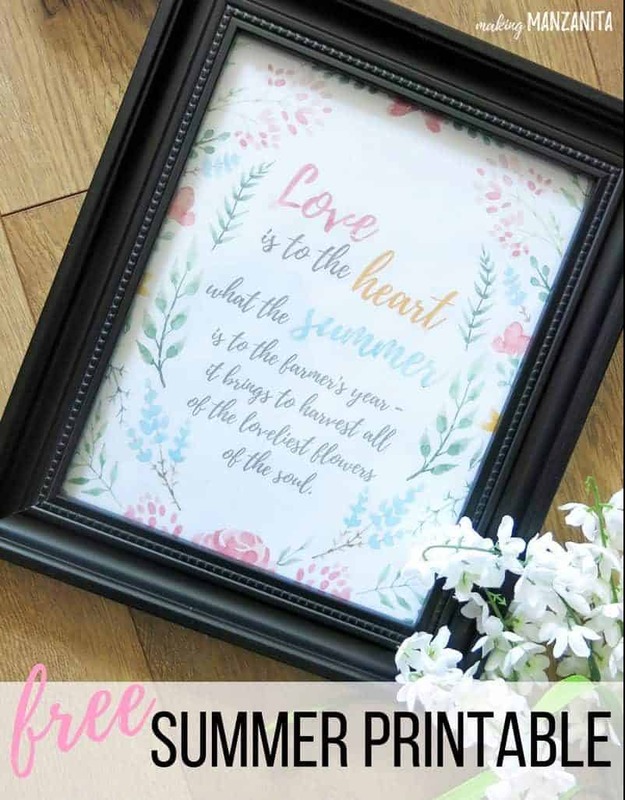 The summer printable is so pretty & sweet. Your summer printable is gorgeous! I am in Mississippi so I am not a fan of the hot humid summers LOL. I do like the longer days though. Oh wow.. what a great idea! Never thought of using printables! My favorite part about summer is when the grandchildren arrive! We go fishing, swimming, boating, camping and all the fun things. My favorite part of summer is the relaxed schedule. I love the longer days of Summer! What a great printable! Thank you. My favorite thing about summer is the longer days and getting to spend time with family and friends at the lake out on the boat fishing ?? I love being with my family and friends on the lake. We have so much fun. I also love all of these Printables. They are great inspiration that I need also. Well, me and my twin sister celebrate our birthday in summer, so that has to be my favourite part of the season. Beside that, going out with friends for one day trips to the beach or hiking is super fun too! I LOVE that print! So cute and would go perfect in a bedroom! My favorite part of summer is more sunny days with my little guy! My favorite part of summer is being outside! I love going camping, fishing, and just playing/swimming in the backyard with my three kidos! My favorite part of Summer is grilling out . And going for walks. My favorite part of summer is relaxing on the deck after dinner, watching the sunset, listening to music. It is so nice at dust, just chilling! This is beautiful! I love all the colors – this would look perfect in my home office. I love the lightness of the print, its so soft and calm. Just beautiful. My favorite part of summer is the longer days and swimming, swimming, swimming.